Steven Page, Emma Hunter and Miguel Rivas take the news quiz with host Gavin Crawford. 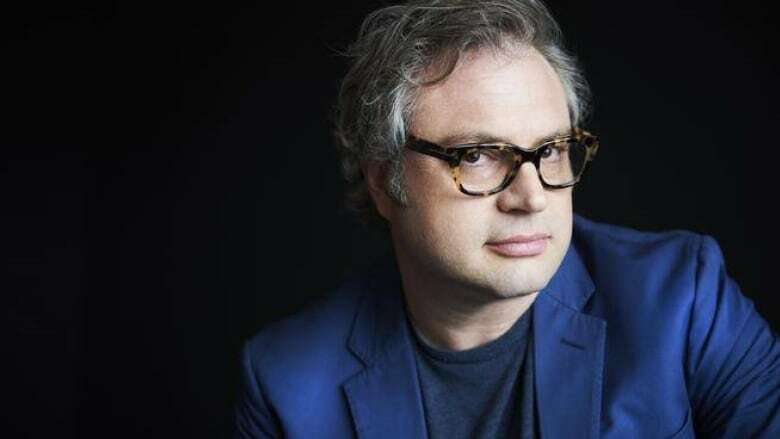 Canadian Music Hall of Famer, Steven Page. His new album is Discipline: Heal Thyself, Pt. II. Because News is written and produced by Elizabeth Bowie, David Carroll, Gavin Crawford and Phil Leung, with help this week from Daemon Fairless, Allison Hogg, Jon Blair, and Sarah Claydon.